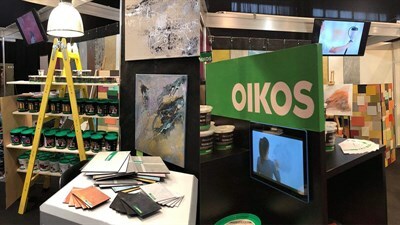 In the context of the event promoting the Italian culture in hundreds of cities around the world, double rendez-vous in Yerevan (Armenia) for Oikos the ecological decorative paint. 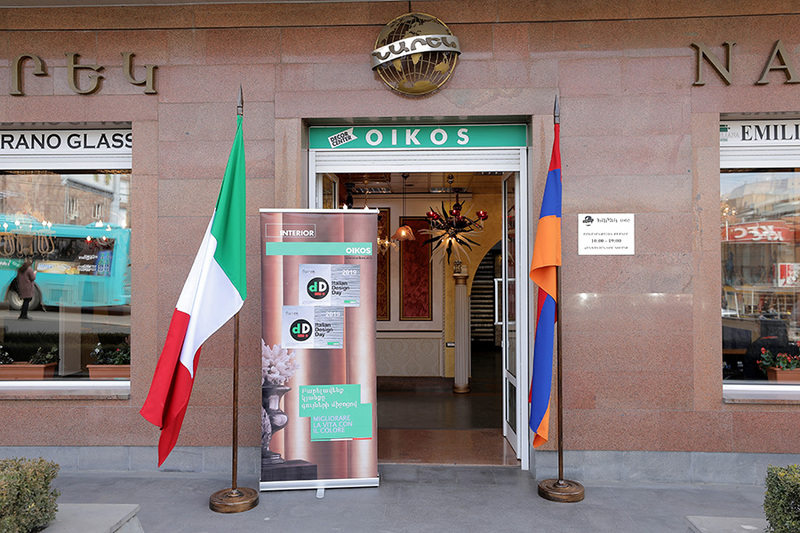 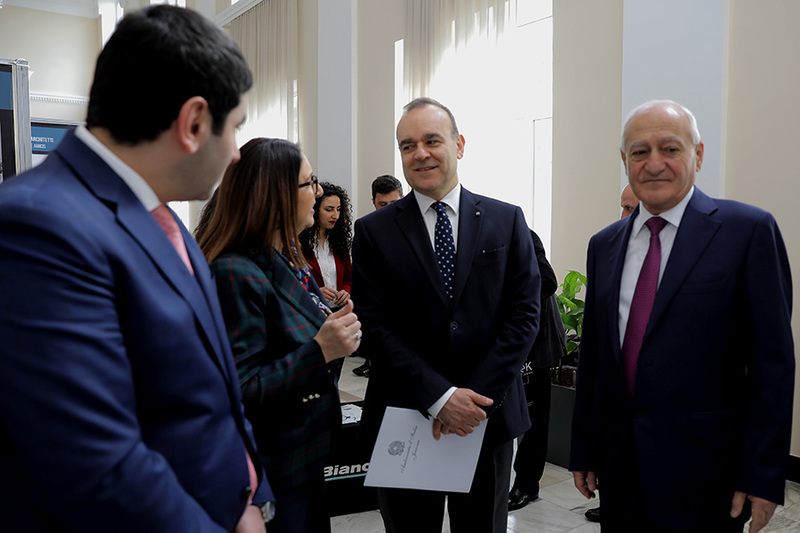 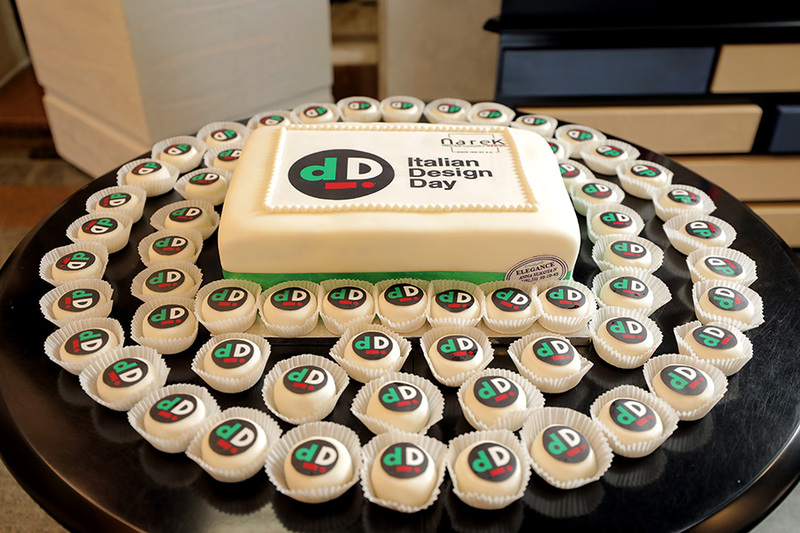 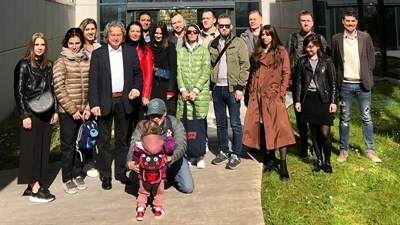 On March 22, in occasion of the Italian Design Day, double rendez-vous in Armenia for Oikos and its historical partner Narek LTD. 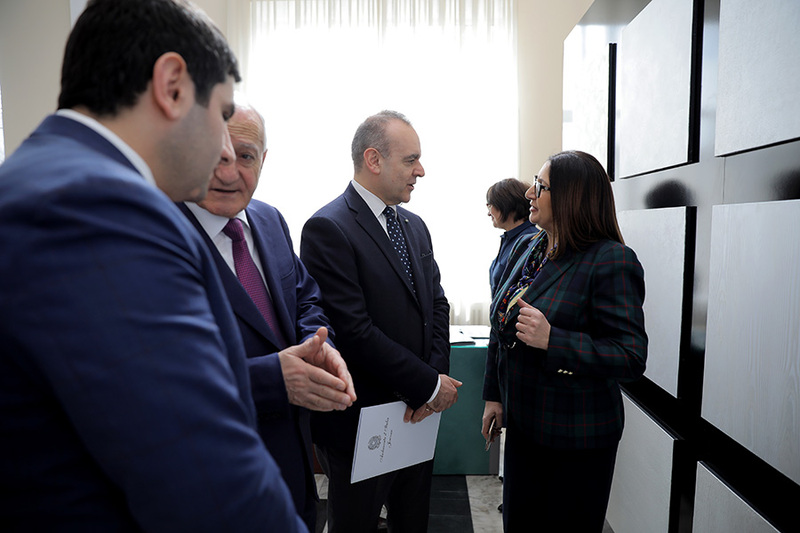 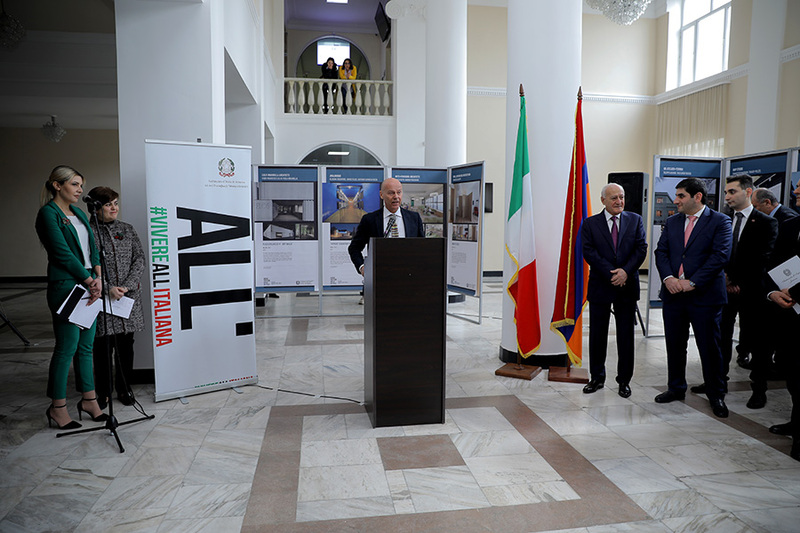 In the morning, on the context of the event “Modern Architecture” organized by the Italian Embassy in Armenia at the University of Architecture of Yerevan, was presented the product line I Bianchi Collection in front of an elite crowd, glorified by the presence of S.E Vincenzo del Monaco, Ambassador of Italy, by Professor Livio Sacchi of the National Council of Italy’s architects accompanied by a delegation of Italian architects and by Professor Gagik Galstyan, President of the University of Architecture, President of the Community of Manufacturers and of the Community of Designers, Architects and Manufacturers. 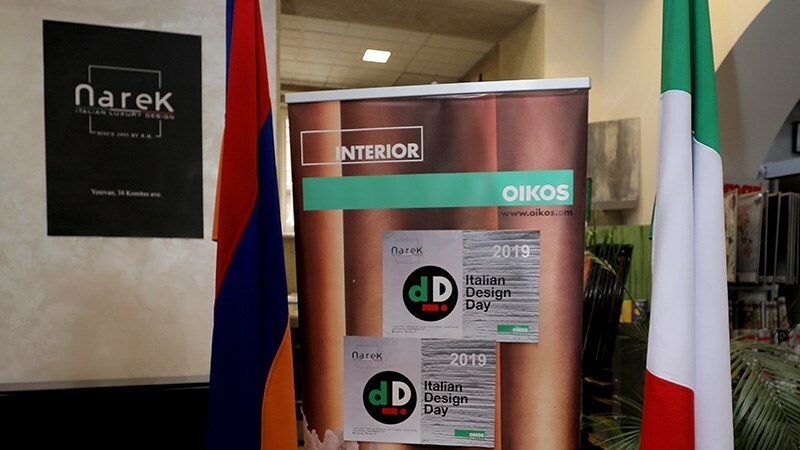 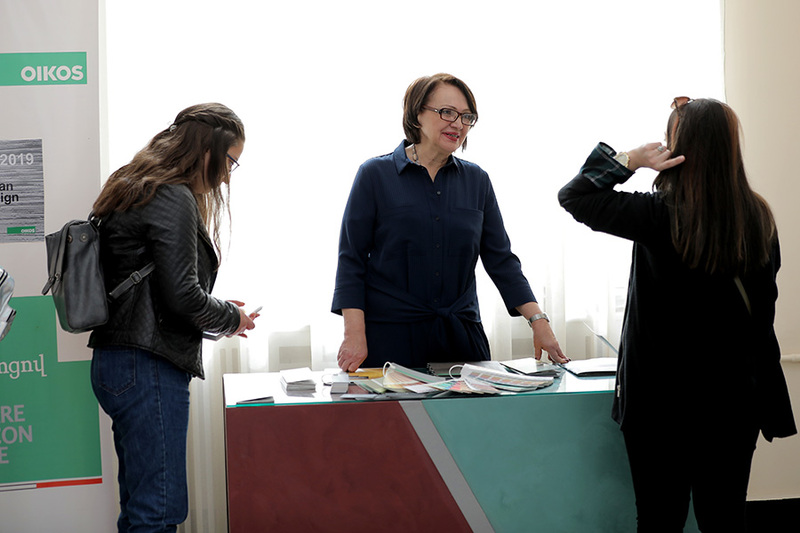 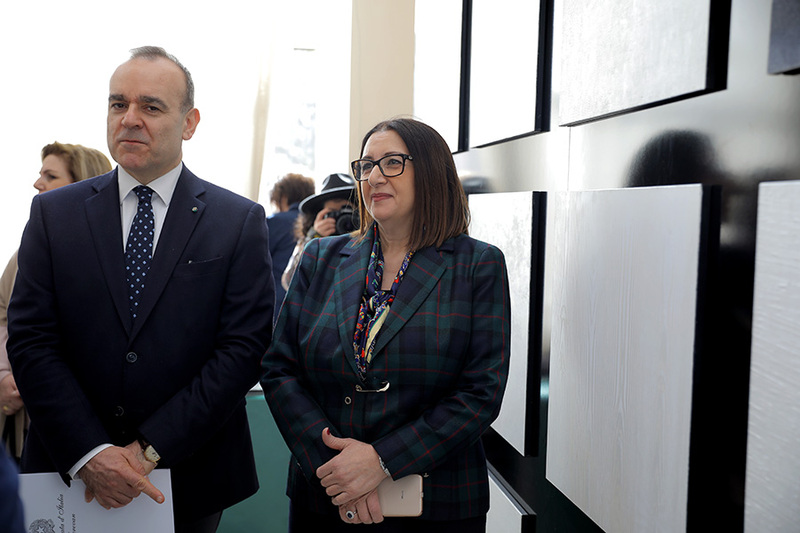 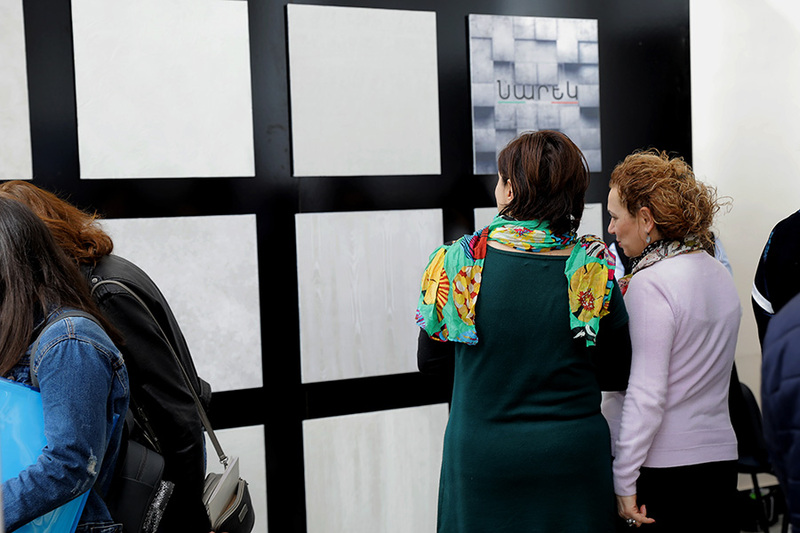 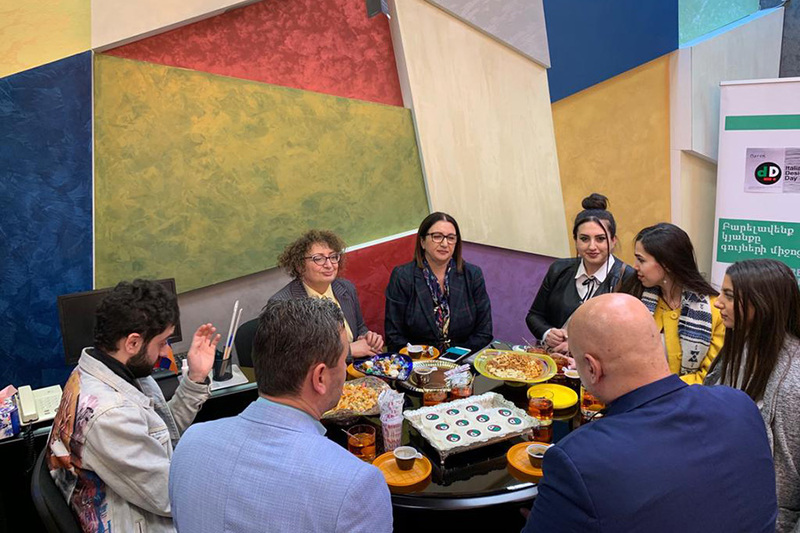 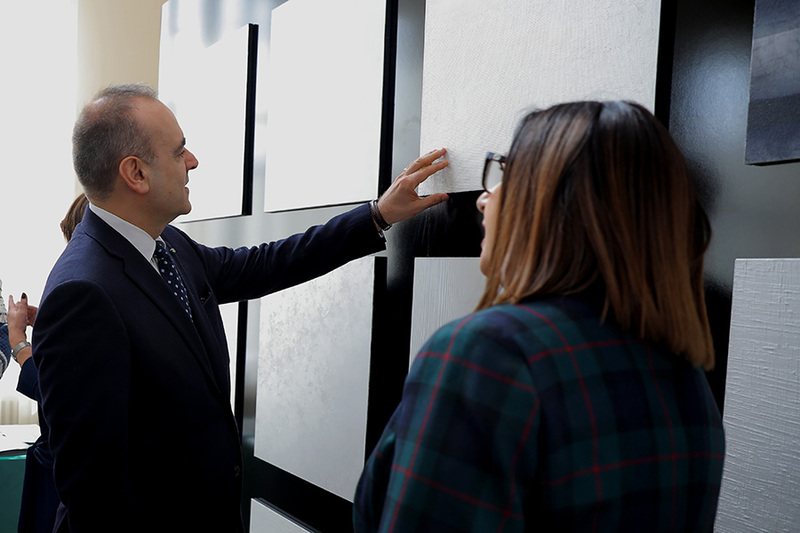 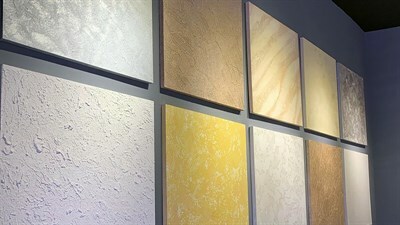 In the afternoon, within the showroom of Narek LTD, was held the event “From classic to minimalism,” dedicated to Oikos’ ecological decorative paint and to the Murano glass. 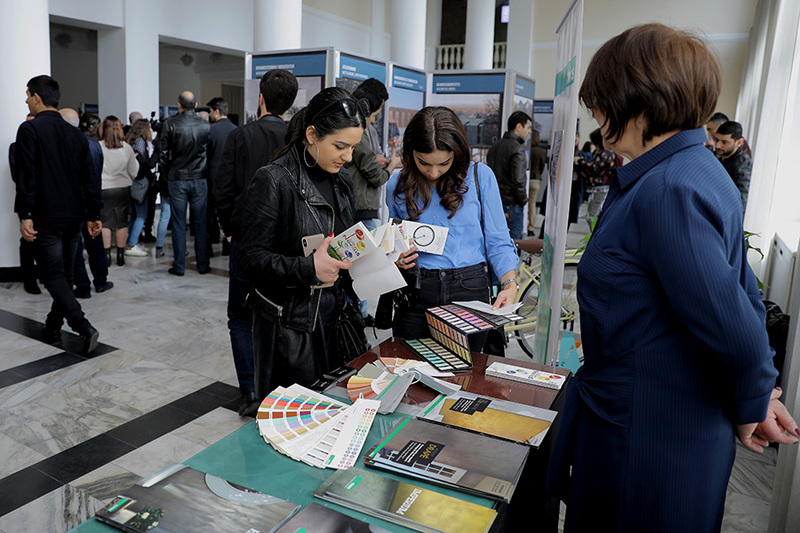 To attend the meeting numerous architects and designers.